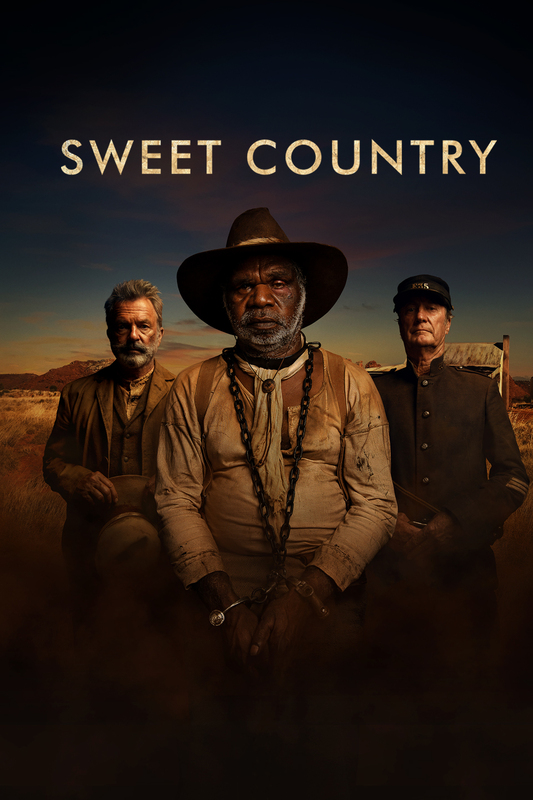 Sweet Country is set in 1929 in the outback of the Northern Territory. It is the story of a young boy called Philomac, who witnesses Sam, an Aboriginal stockman kill station owner Harry Marsh in self defense. Sam and his pregnant wife Lizzie go on the run and a posse pursues them across the outback. The posse can not catch Sam, as he is a clever man and an expert bushman. Eventually for the health of his pregnant wife, Sam gives himself up. A trial is held in town and when the truth comes out in the courtroom about Sam’s actions, he is acquitted. Justice has been served. Philomac and Sam set off on their journey home, but soon after leaving town, a shot rings out and Justice is crushed.